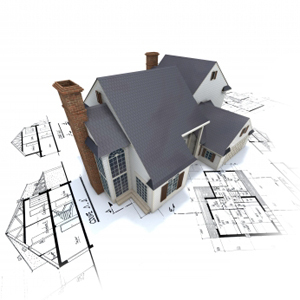 Throughout years of home remodeling experience in the South California. area, we have learned many helpful home remodeling techniques. many of these home remodeling techniques will help your project run more smoothly and efficiently.